How do we maintain our 50-year legacy, yet attract new, ambitious talent and grow our client portfolio? 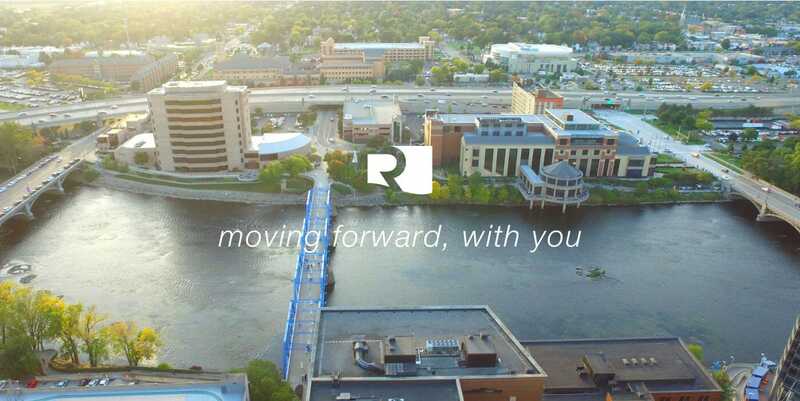 That’s the question Rhoades McKee posed to TBX, as they sought to refresh their brand identity and disrupt what is known as a stodgy, traditional landscape. We answered by working in tandem with their interior designer to develop a bold color palette, and used modern typography to differentiate the brand. 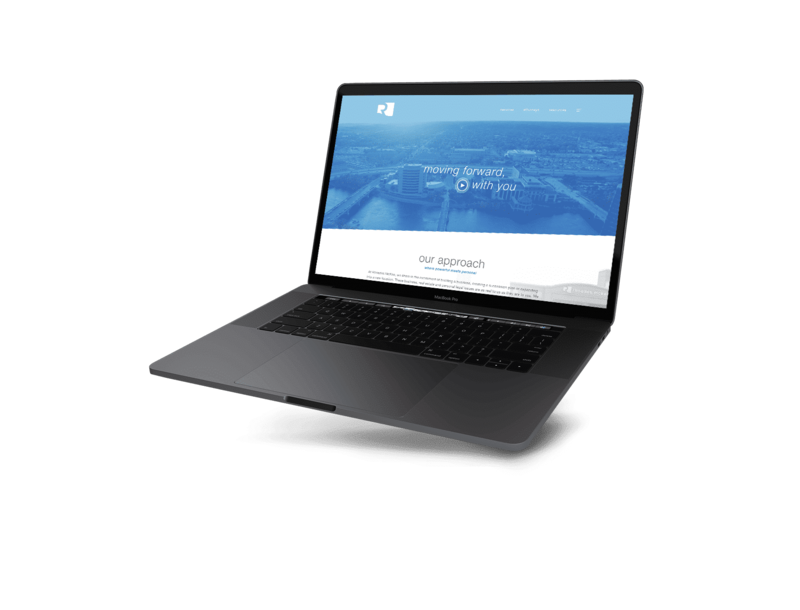 In addition, TBX provided smart, approachable messaging to highlight their services and affirm their standing as a premier regional law firm. At its core, the new mark calls to mind the image of a strong flag, gracefully waving in the wind. 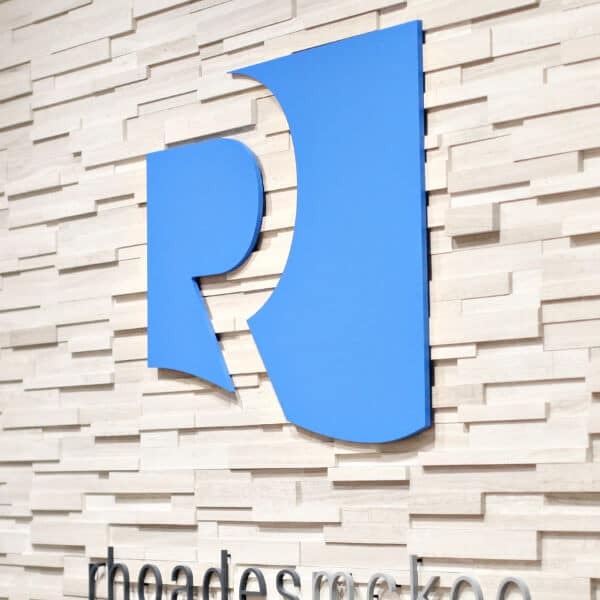 Much in the same way that a flag becomes the rallying symbol of a cause, so too this mark rallies the values of confidence, expertise, and stability, which are hallmarks of the Rhoades McKee brand. 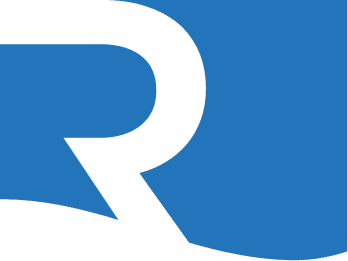 In an over-saturated marketplace, where law firms are commonly characterized by traditional, often stuffy, serif fonts and bland color schemes, the Rhoades McKee brand boldly differentiates itself through vivid color and modern typography. 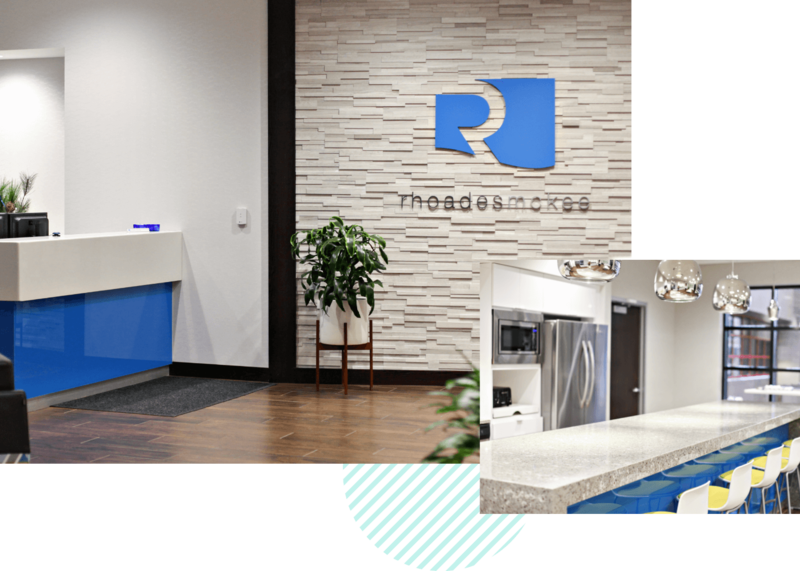 The angled shape of the open-faced “R” speaks to the collaborative nature of Rhoades McKee’s services and the progressive culture of its partnership and team. 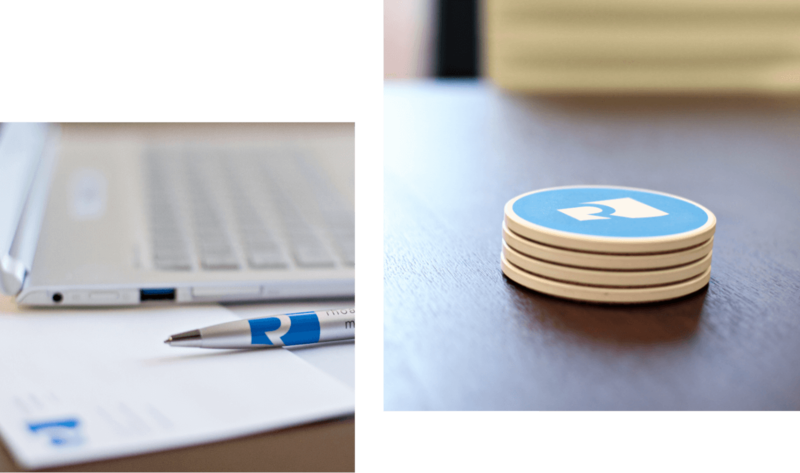 The fluid curve of the mark’s base gives a subtle nod to the riverside location of their offices, while the striking blue color pays homage to the nearby iconic Blue Bridge. The brand is finished with a sans serif typeface that highlights the approachable and progressive nature of the firm. Developed a new mark representative of a flag, rallying the values of confidence, expertise, and stability. Tailored a fresh color palette that accentuates the firm in its new, multi-level offices and nods to the Grand River’s iconic Blue Bridge. 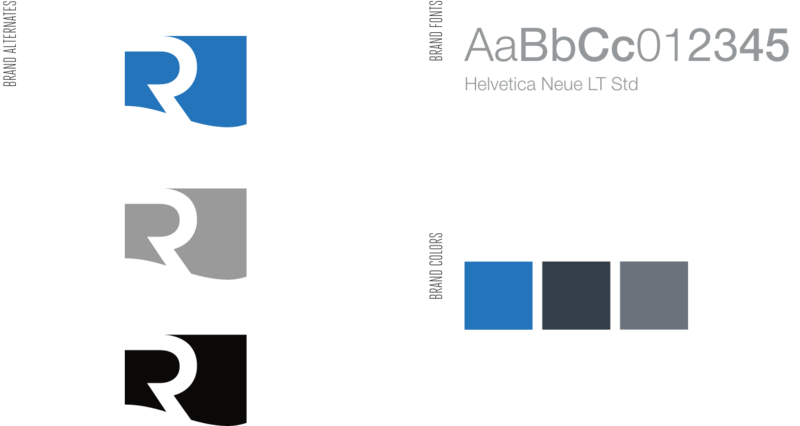 Delivered greater brand recognition with Sans Serif typeface that highlights the progressive nature of the firm. Created custom photography and videography to showcase their space and tell a better brand story in an authentic, immersive way. We are very fortunate to work with TBX. They have truly partnered with us to identify our brand and create marketing platforms that deliver our messaging creatively and consistently.